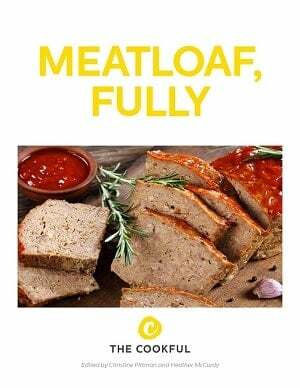 Choosing the right filler for meatloaf can make it or break it. We’re giving you the scoop on which ones to use and why. No dry meatloaf here! 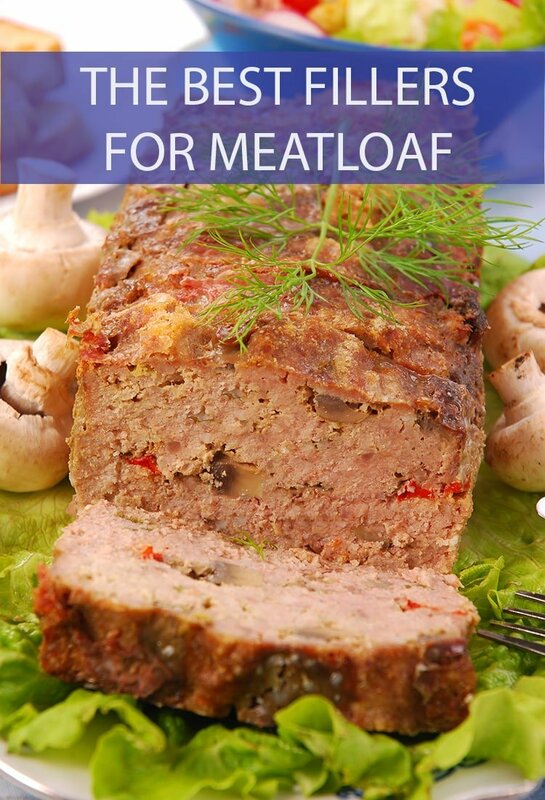 Meatloaf is one of my favorite comfort foods. It’s made with a fairly simplistic and straightforward formula. There’s meat, seasoning, sauce and filler. The filler is one of the most important aspects of meatloaf because it can really affect the flavor. There are a number of different fillers that one can use, from the obvious to the wild. 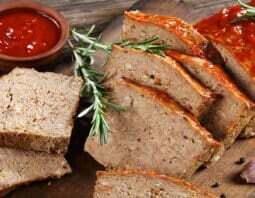 Let’s examine some of the best meatloaf fillers that we’ve found, and you can determine which is the best for yourself. A lot of people like to make meatloaf using bread soaked in milk. This holds the meat together better and helps it maintain its natural juices. I’ve found the best way to do this is to break up white bread, drop it into the chopped meat mixture and pour the desired amount of milk on top of it. The bread will soak up the milk. Then you mix it together. I’ve personally never tried this one, but a lot of people swear by using dry oatmeal as the filler for their meatloaf. I can see the appeal as it’s mostly flavorless and won’t throw off the meat and seasoning. It is also lighter than bread or breadcrumbs, making it a good bet for those of us trying to watch our figures. Certain dried out veggies can make great filler for your meatloaf. I’ve found that tomatoes, onions, and mushrooms are the most effective at replacing bread. This is particularly helpful if you’re on a low carb diet like Keto. If you’re wondering what the heck Keto even is, check out this article on our sister site, Is This That Food where we talk about what the Keto diet is. Believe it or not, crushed pork rinds can be a good filler for meatloaf and meatballs (Check out all our amazing meatball recipes!). Because pork rinds aren’t potato or corn-based like most chips, they’re a Godsend for Keto practitioners. Pork rinds are actually bits of pork, so they’re high in fat and low in carbs. If you crush them up and add them to a meat mixture it holds the meal together perfectly. A simple stuffing mix like Stove Top can be another great alternative to blend in your meatloaf. Typically, stuffing mix is packed with a lot of extra ingredients like veggies and seasonings that can give you a much different meatloaf experience. Pair it with our Classic Mashed Potatoes and gravy and you’ve got a great hearty meal. Another outside the box alternative is cooked rice. It holds the meat together much the same as bread would. You can even play around with certain flavored rices for a vastly different experience. This is another option most people don’t think about. Adding dried soup mix into the meat not only holds everything together well but also gives you a great opportunity to play around with different variations of flavor. There are also low carb and gluten-free options, which are always great to have. Consider adding some fresh spinach or frozen vegetables into the mixture. This will help keep density in check, but it won’t absorb any of the meat’s juices. Adding potato flakes to meatloaf is another great way to hold everything together while adding an extra bit of creamy goodness. Potatoes are often served alongside meatloaf. Imagine a meatloaf with that potato flavor built right into the meat. Pure bliss.